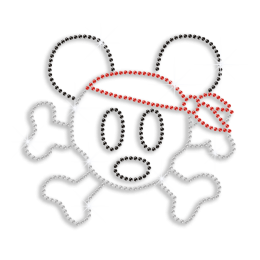 Crazy for Pirates of the Caribbean? 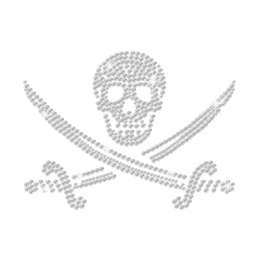 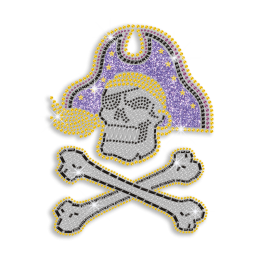 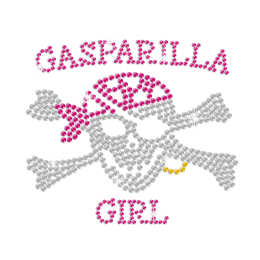 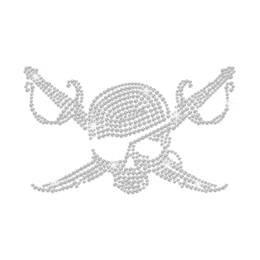 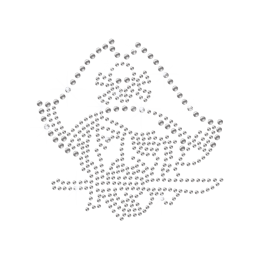 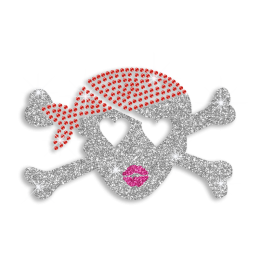 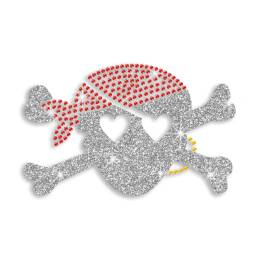 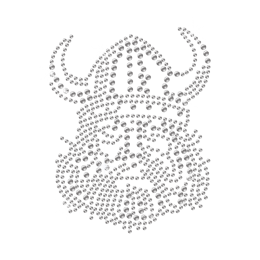 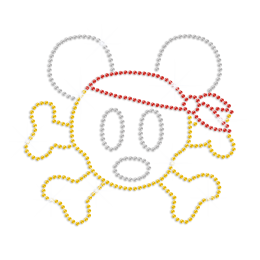 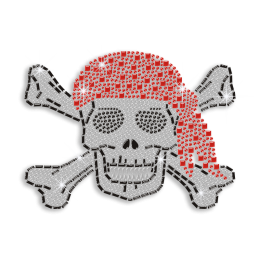 Search CSTOWN and you will definitely be impressed by our finely-made pirate rhinestone transfers. 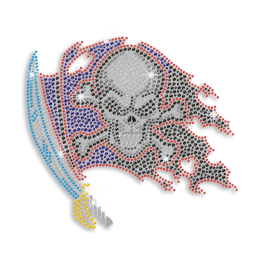 With bright colors and distinctive designs, these pirate iron on transfers surely will add coolness to your clothes! 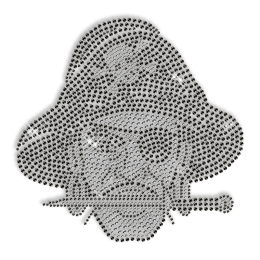 Want Captain Jack to appear on your T-shirt? 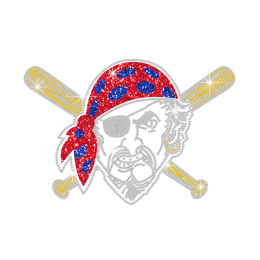 Contact us to enjoy free custom service! 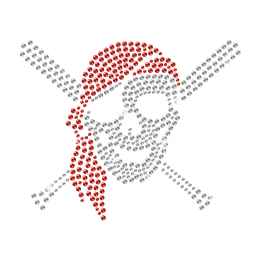 No matter what kind of pirate iron ons you want, our professional team is ready to provide free custom service for you. 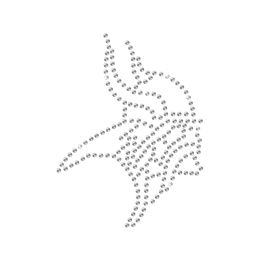 Welcome to send your ideas to us!